While every business wants to acquire new customers, many forget about the importance of retaining their existing good customer relationships. This is a huge mistake. 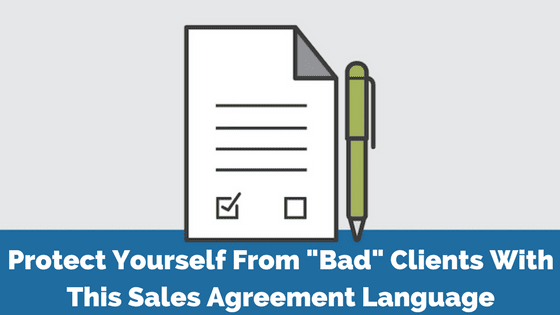 Repeat customers are likely to be more valuable for your business. If you wish to retain your customers, having quality products is not enough. Good customer relationships are built on the premise of you satisfying the needs of your customers and solving their problems. 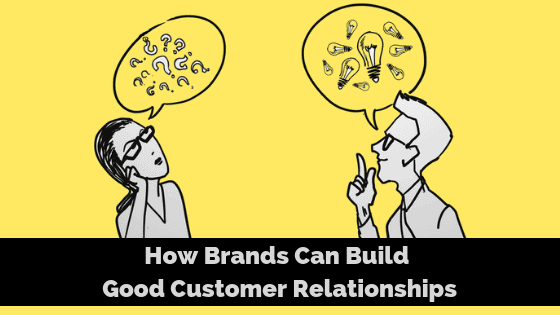 How can your brand understand and interpret your customers’ needs and respond appropriately to build good relationships? Let’s find out. There are plenty of methods out there that can help businesses save money on customer service. However, not all of these methods are good for businesses. 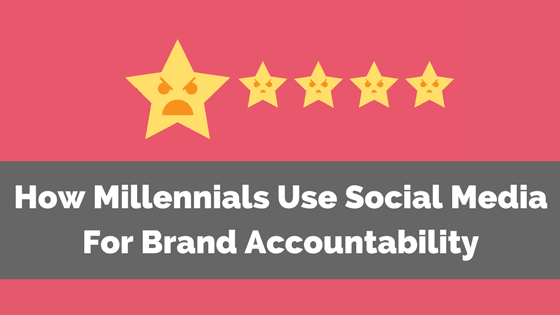 There are some that can decrease service quality, which can actually end up costing a company more. In fact, NewVoiceMedia, a company that works with customer service departments in 128 countries, reported in 2016 that businesses are losing $62 billion each year due to poor customer service. Most customers who encounter poor customer service are likely to switch to another business that—hopefully—provides better customer service. The implications of this are obvious: if you provide poor customer service, someone else is going to get your business. 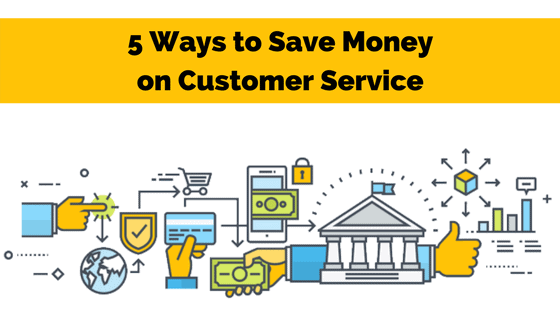 The trick to saving money on customer service is to cut costs without sacrificing quality. Take a look at the five methods below to get started. 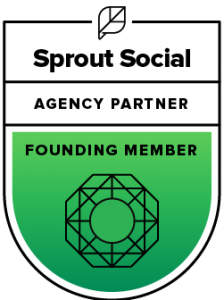 I usually don’t call people/companies out on our blog posts, but this one deserves a little elbow to the ribs if you ask me. Terminix, I hope you’re reading: customer experience (CX) is very important to keeping customers happy (and loyal). And Phil (the Terminix VP of Customer Experience), it might be time to redefine your process … maybe talk to some actual customers? Or at least call them back? 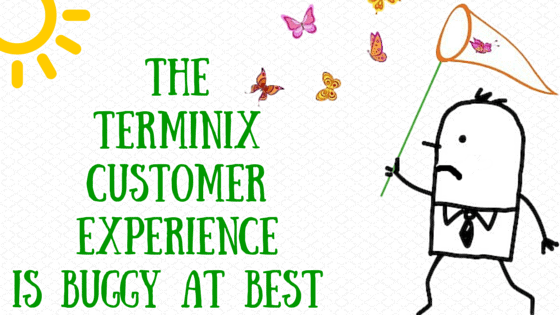 If you aren’t Terminix or Phil, here’s what NOT to do when it comes to customer experience.